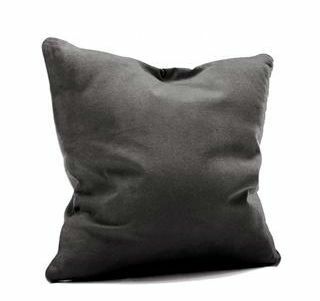 Westie Dog Print vegan faux suede cushion with a Fibre Inner By Artist Sharon Salt. Handmade In the UK. 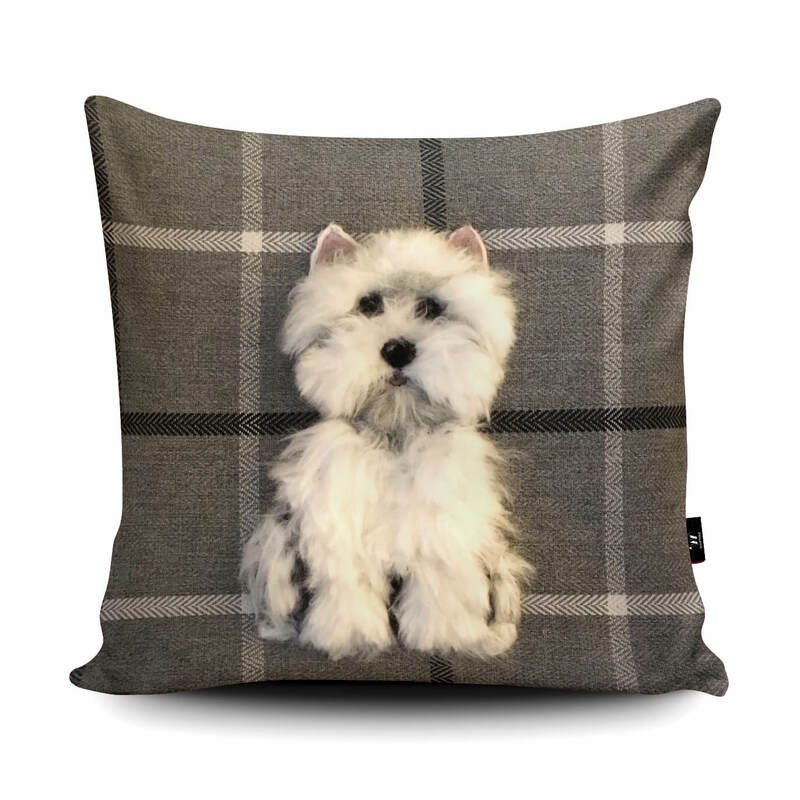 Westie Dog Print Faux Suede Cushion has been beautifully made in the UK and is by Artist Sharon Salt. Please note, the design is printed 2D and differs from the photo slightly. As based on the original design by Sharon.